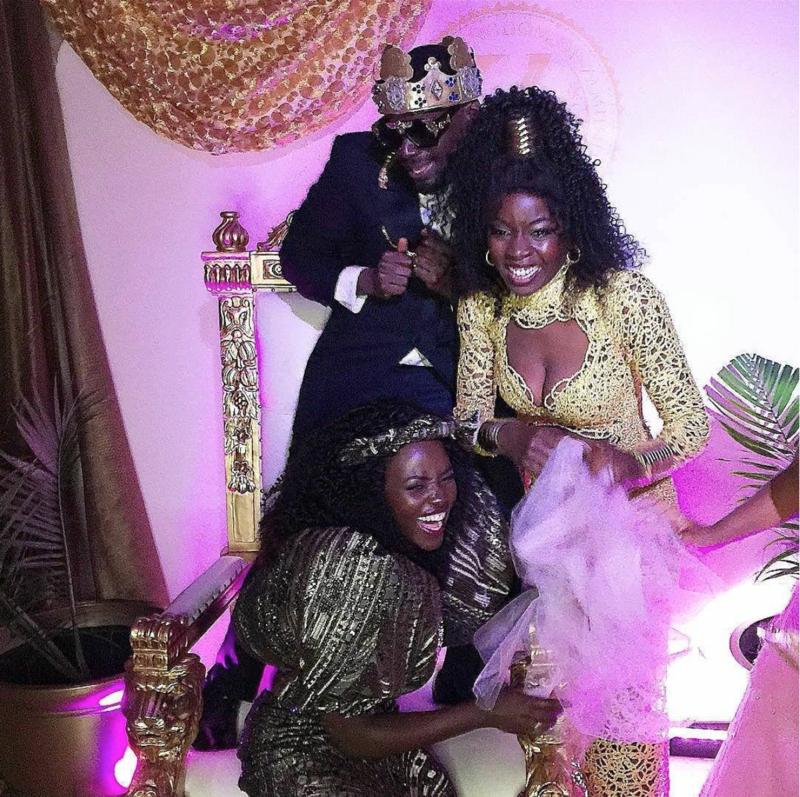 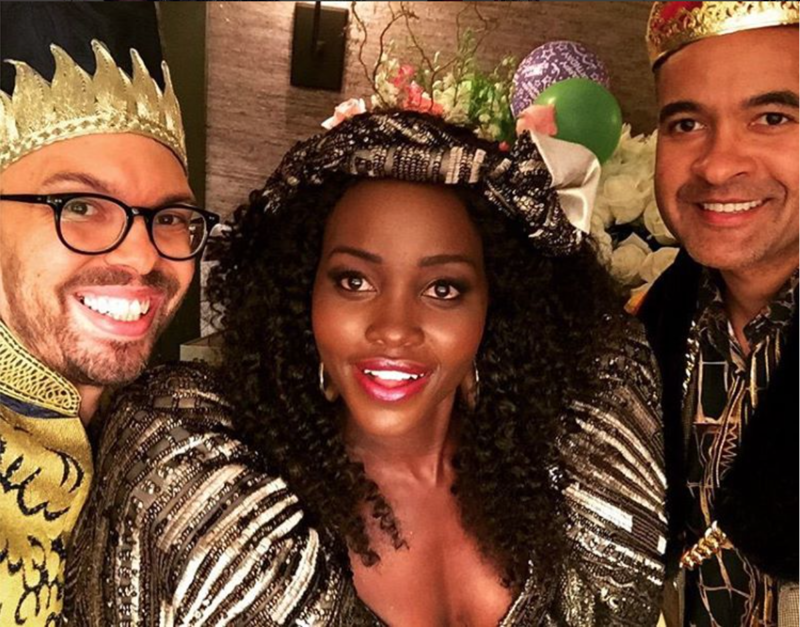 Oscar-winner Lupita Nyong’o celebrated her 34th birthday party with Danai Gurira, the Zimbabwean/American actress in The Walking Dead and author of the Tony Award-winning Eclipsed. 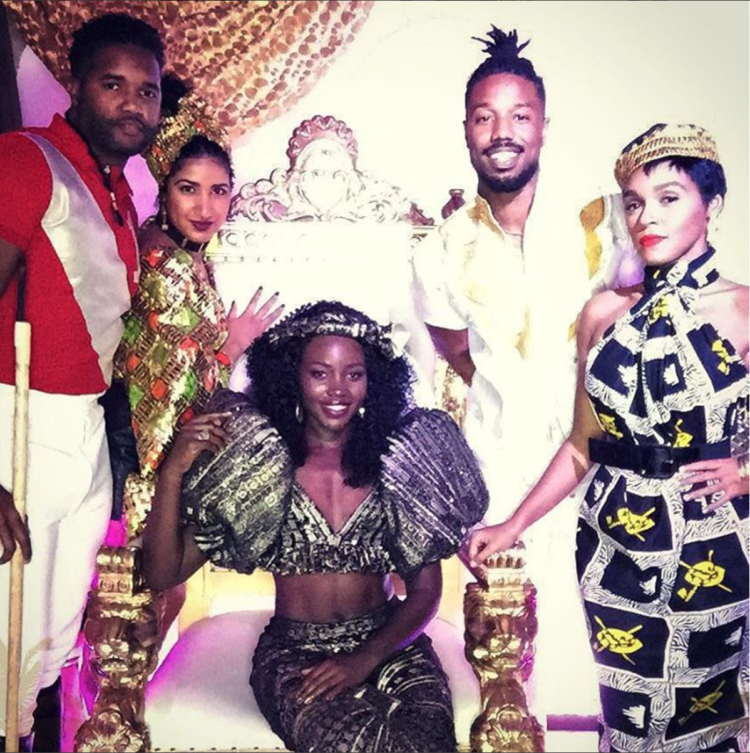 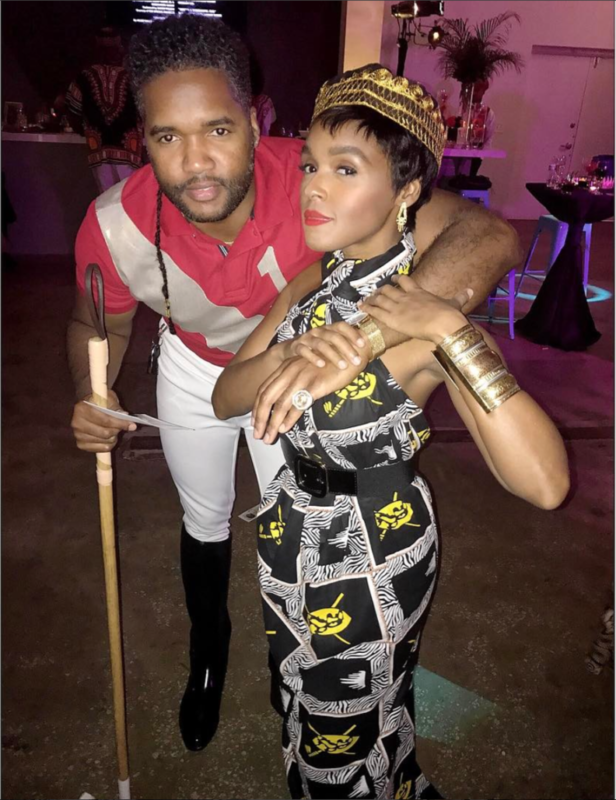 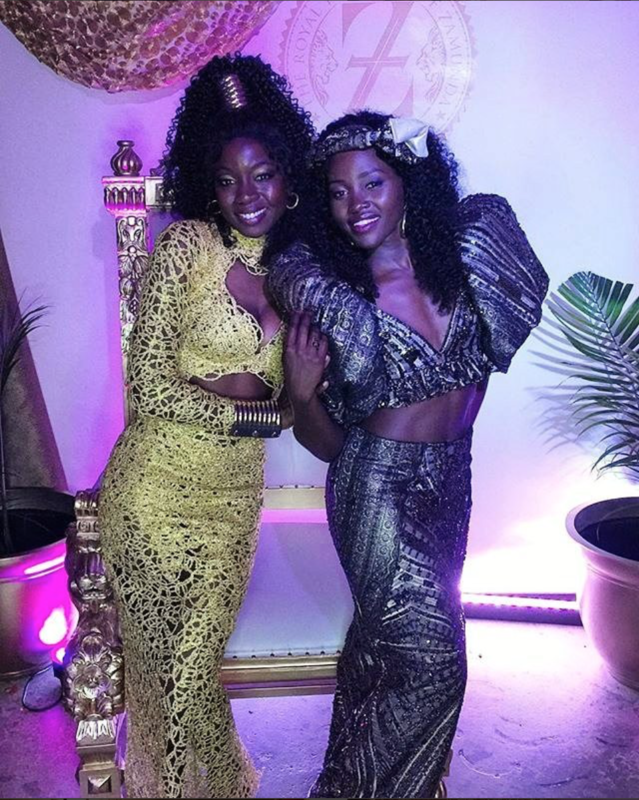 The party theme was Coming to America and Lupita posted some pics under the hashtag #WakandansInZamunda. Wakanda is the imaginary African nation in the Marvel series The Avengers (and it’ll be where Black Panther is set). 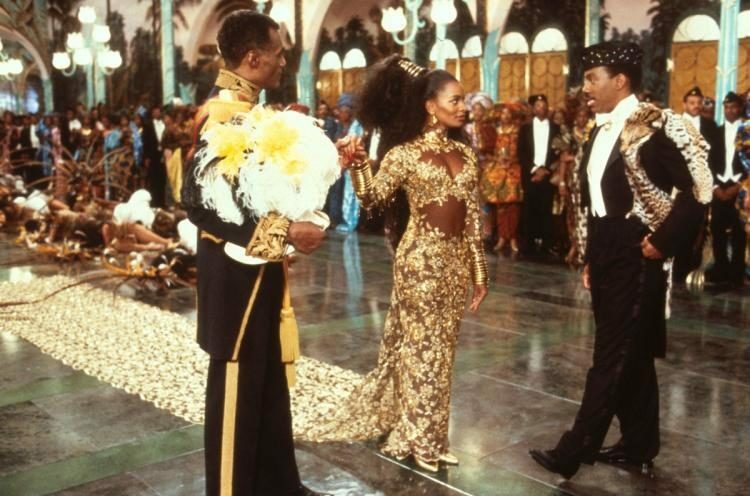 Eddie Murphy plays Prince Akeem Joffer, the prince of Zamunda, in the classic Coming to America. 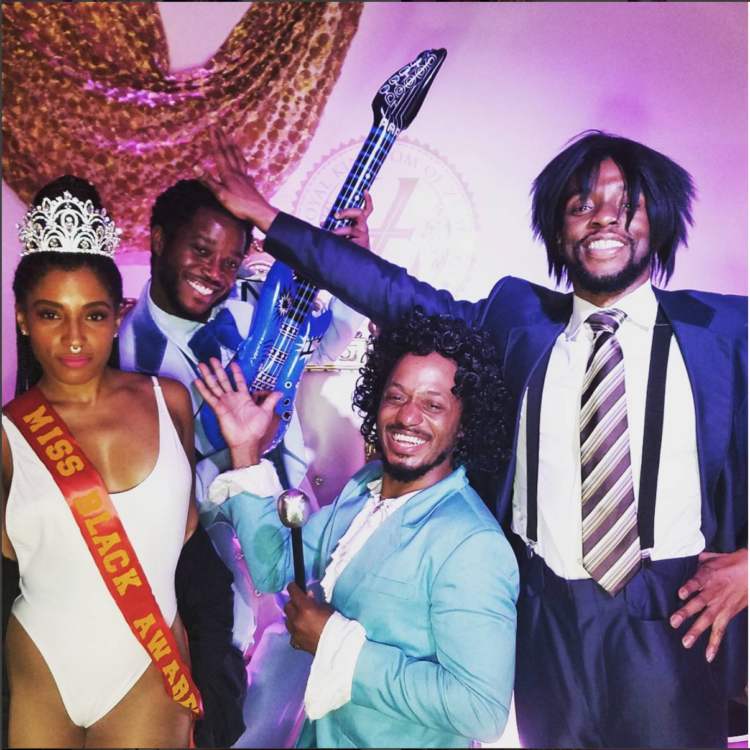 Lupita's IG account: Randy Watson & his Sexual Chocolate band, Miss Black Awareness and Rev. Brown (@chadwickboseman) all came to the party! 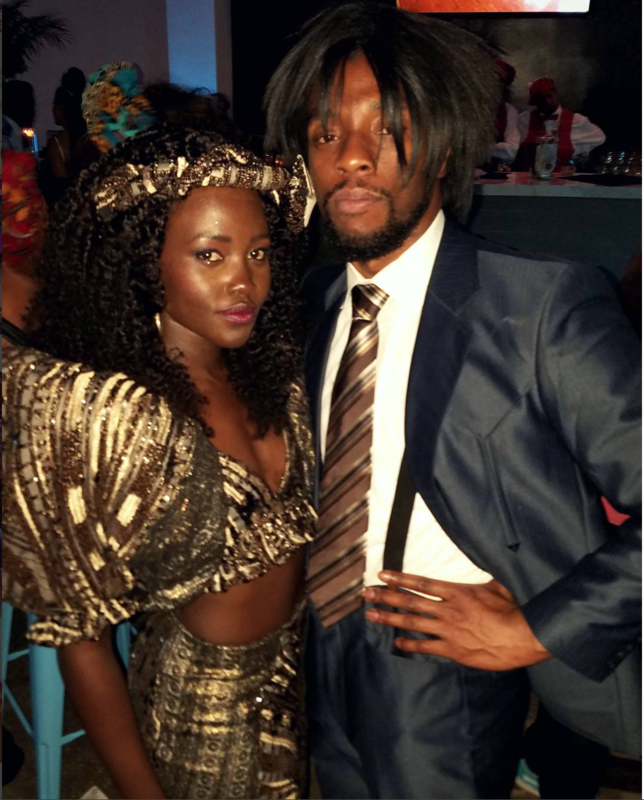 #latergram #WakandansInZamunda joint birthday party with @kaluuya & @danaigurira. 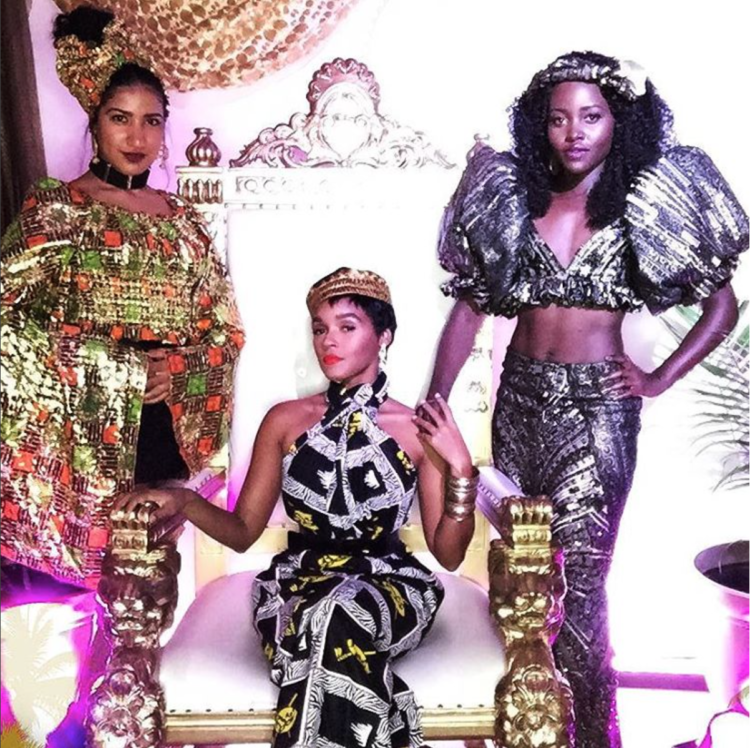 Queen Janelle Monae sitting pretty with Lupita and her bestie waiting on her. 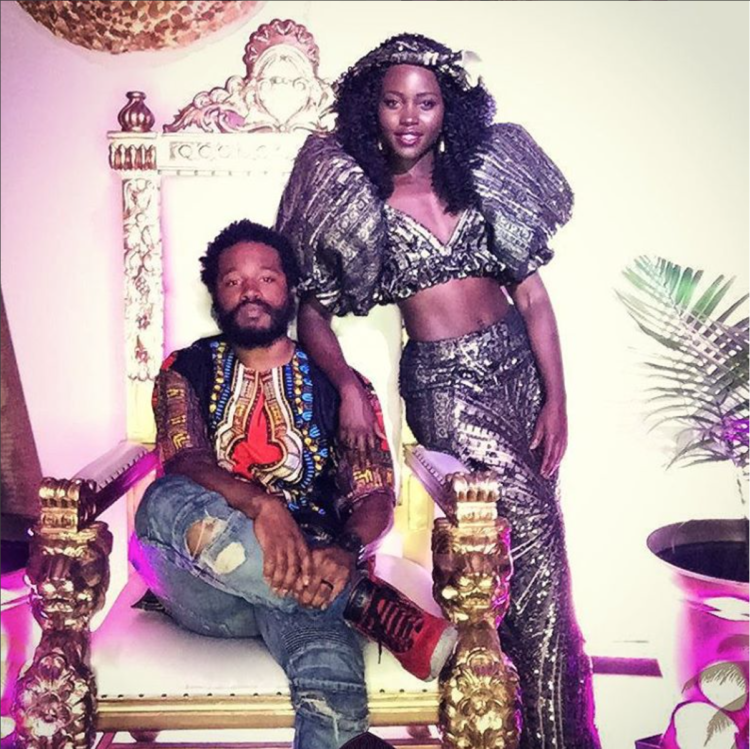 Lupita with Ryan Coogler, director of Fruitvale Station, Creed and... Black Panther.